This bedroom collection follows the simple yet attractive design influences from the dining collection. 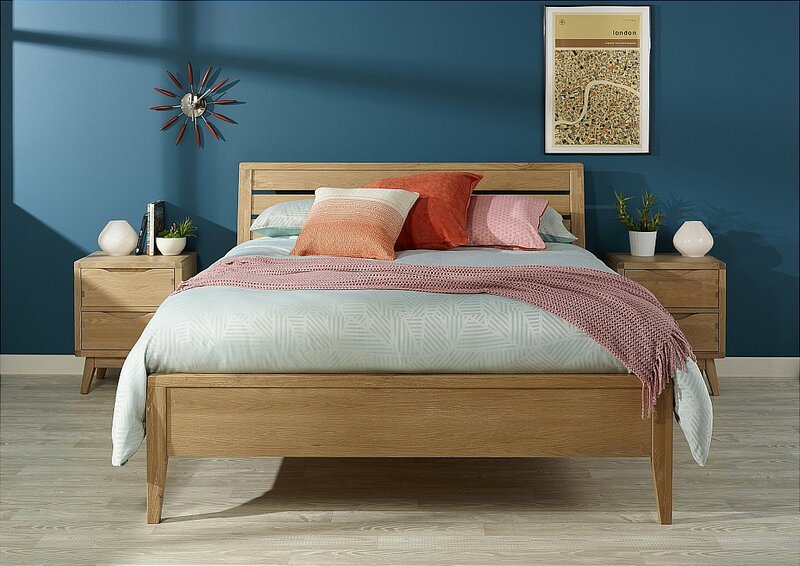 Stylish, sophisticated design lines accompany a superb light oak finish to create a contemporary range that is beautifully crafted with a truly timeless quality. I would like more information about Arlo Bedroom by Ducal.